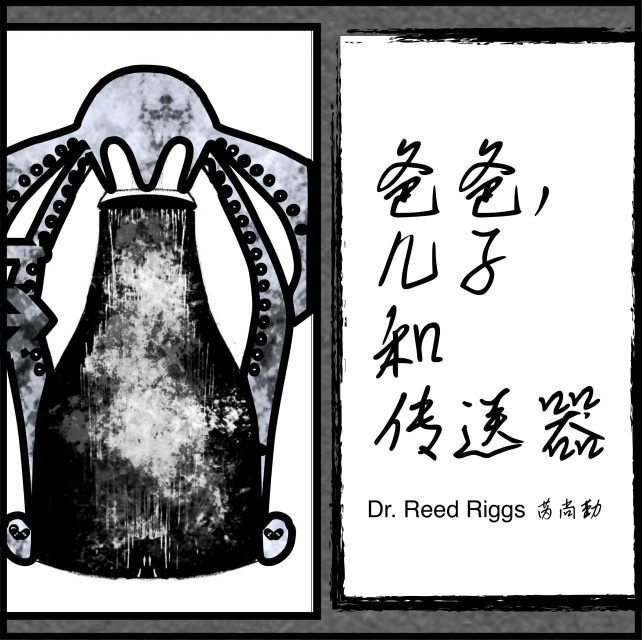 A science-fiction graphic novel about a father who does everything he can to keep his son out of harm's way. 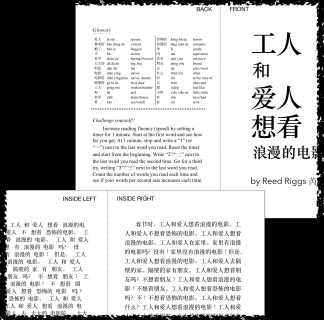 For audiences of intermediate Chinese reading proficiency and higher, ages 13 and up. 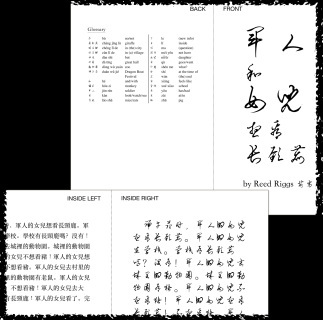 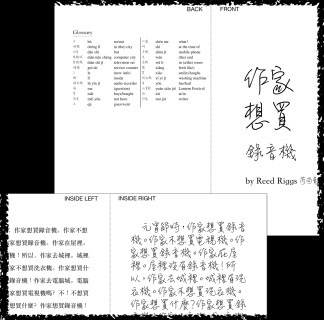 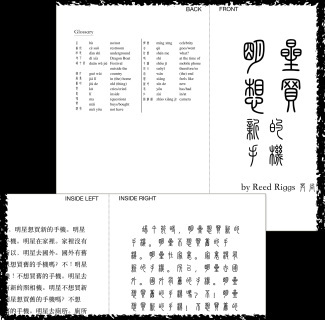 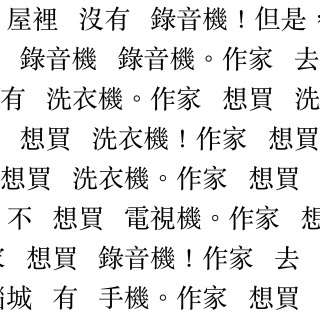 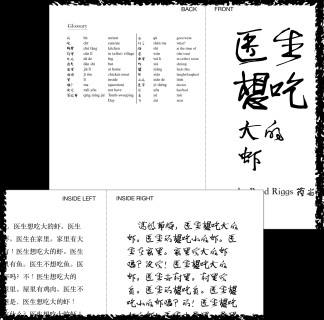 Included: story images with text in Chinese Song font, repeated text in hand-script font, repeated text in large characters with inter-word spacing, glossary in Chinese simplified characters + pinyin + English. 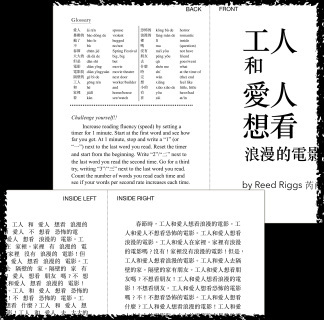 This EPUB file (.epub) version is intended to be read on a computer screen, so an EPUB file reader is required (for example, https://www.wikihow.com/Open-EPUB-Files; please note: Reed Riggs Publishing does not endorse any specific EPUB reader program).